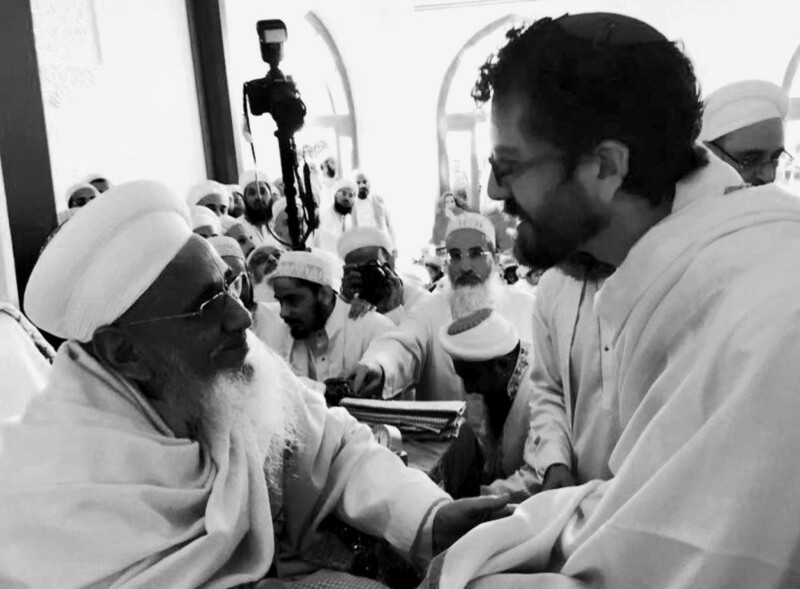 SPECIAL DAY—Rabbi Gabriel Botnick of Temple Aliyah, right, meets His Holiness Da’i Mutlaq Syedna Mufaddal Saifuddin, spiritual leader of the Dawoodi Bohra, during the consecration of the Mohammedi Center mosque in Woodland Hills last week. 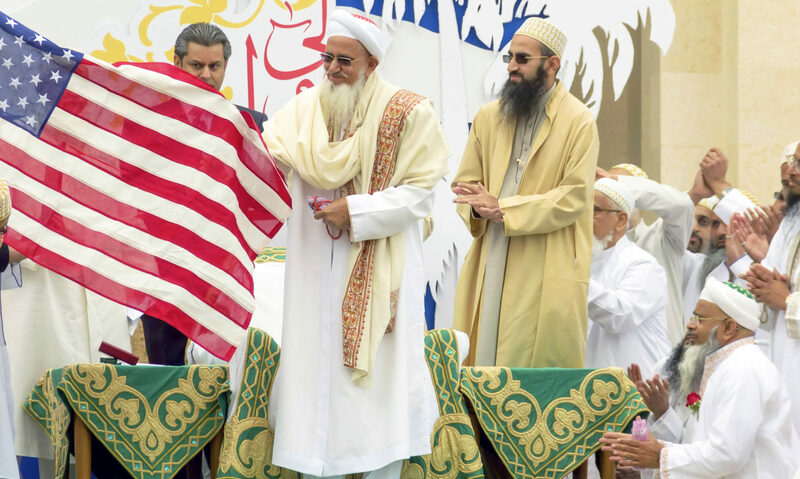 His Holiness Da’i Mutlaq Syedna Mufaddal Saifuddin, spiritual leader of the Dawoodi Bohra, a Shi’a sect based out of Mumbai, India, visited Woodland Hills last week to consecrate the Mohammedi Center’s mosque. …two sheikhs of the Mohammedi Center, Aamer Jamali and Adnan Hamid, invited Rabbi Gabriel Botnick from Temple Aliyah in Woodland Hills to welcome Saifuddin in a procession. Botnick also received an audience with Saifuddin in which the two spiritual leaders discussed their mutual commitment to serving the same God as well as pursuing peace.